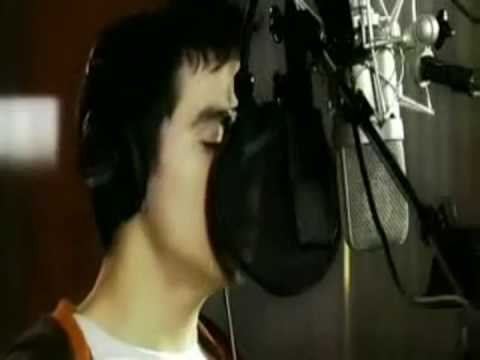 David Archuleta’s anniversary singing “Let’s Talk About Love” for Save the Children USA sponsored by Build-A-Bear Foundation is coming up in few days, February 2010. Do you remember this song? I ran out to buy the Bear with the David T-Shirt as fast as I could. In Utah at the time, we got up early just to be at the store when they opened so we would be assured they would not run out. Haha! They did run out but not before we got ours! We also donated several dollars to buy the download of David’s song so we could pass them out to others!!! What a terrific day: David Archuleta, Build-A-Bear (Bear), song- “Let’s Talk About Love” and friends sharing, Love, Hugs and Peace! 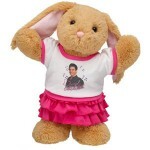 Build-A-Bear has continued to be a big supporter of David’s throughout his many tours. Let’s not forget about them and all the great work they do for children. In view of all the recent events, hopefully this song sung by David will bring back a smile on our faces; it always does for me! Enjoy! great song. we need more of this kind of message from our young people. so many of them meaning young people. however lets not forget it starts with the adults. from what i have seen on our tv, not to much of love is being talked about especial, from our leaders in politics.